The Level 3 Certificate in Understanding Substance Abuse provides learners with knowledge and understanding that can be used within a personal, voluntary or professional environment. This qualification is widely used to train drugs and alcohol workers and has been mapped to the Drugs and Alcohol National Occupational Standards (DANOS) and the NHS Knowledge and Skills Framework. 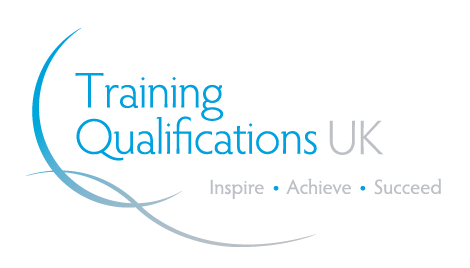 This qualification is ideal for people within the health and social care industry in developing knowledge surrounding substance misuse and developing their skills as a professional to deal with these issues.